and save all your favorite products, colors, style and advice that you will receive while exploring this site. Your Design Workbook is the destination for all your favorite products, colors, style and advice that you will receive while exploring this site. 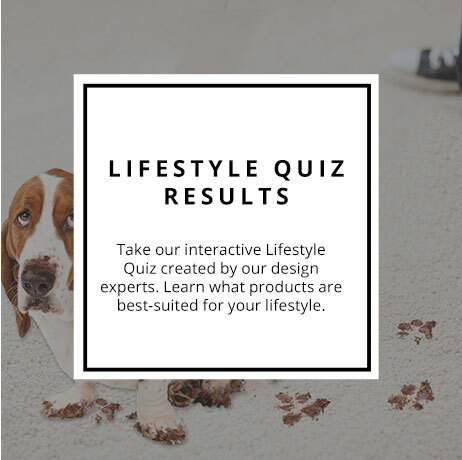 Take our lifestyle quiz to learn what products best suite the way you live and save your results here. 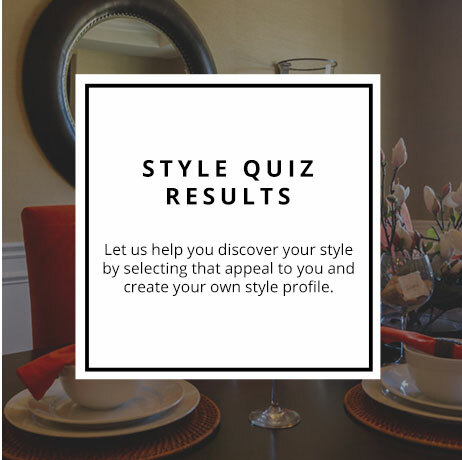 Discover your style preferences by taking our style quiz and save your style profile here. Our product catalog is home to 1000's of products. 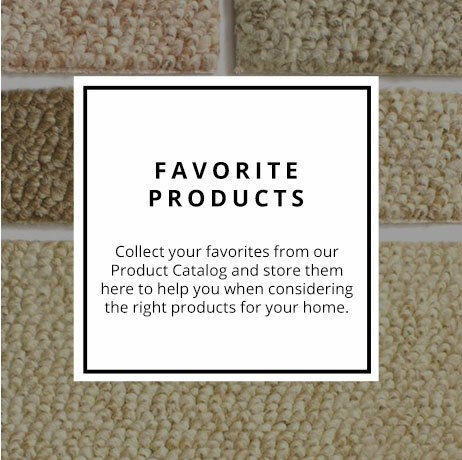 Collect your favorites and save them here to help you select the right product for your home. Click image to view options. This is the place to save all of your uploaded images. Any images you might use for inspiration, to work with color or to design a room. 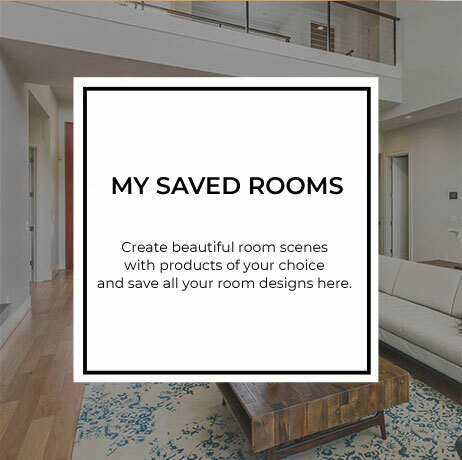 Use our Virtual Room Designer to create beautiful rooms with products you select from our product catalog and save your designed rooms here! 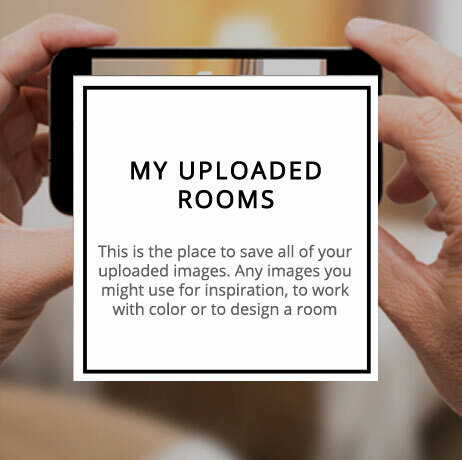 Create your room size and get an instant calculation for the amount of flooring needed for your space.